FS/T: Zildjian Custom A Splash and beginner's double bass pedal! PM me if you have any interest whatsoever. All prices include shipping costs, and are pretty firm. 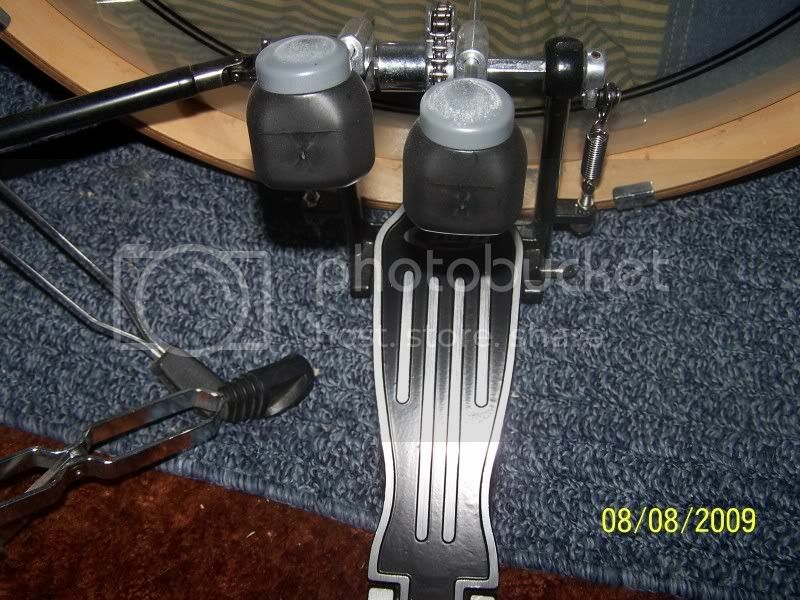 $80 - Pacific Drums DP402 Double Bass Pedal: Excellent for a beginner to double bass. Everything works as it should. 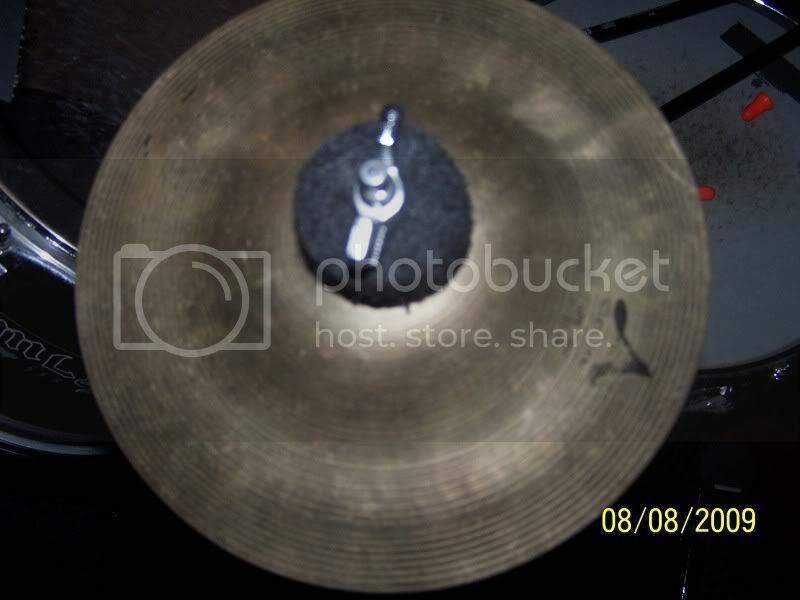 $75 - 6" Zildjian A Custom Splash: Very chimey bell, sounds great for fills. It's an older one, I think. Either that, or just very, very dirty. PM me if you're interested at all. Nice. Lowball the dude in his thread. Or how about sending him a PM?